This well-appointed and fully-equipped apartment, perfectly combining the tranquil leisure of lakefront and the hustling downtown life, gives you a much-desired escape for your holiday. 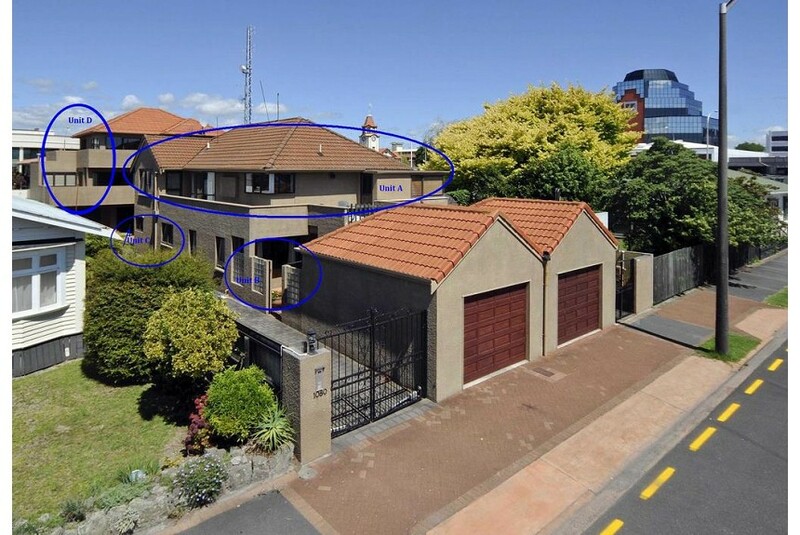 Situated just 150 meters from Lake Rotorua, Eat Street, heaps of cafes and boutique shops of Rotorua city centre, Pukaki Holiday Home offers accommodation at finest level, it has one car park enter-in garage with fully fenced first floor. Seperate living and dinning area with 3 spacious bedrooms upstairs, full kitchen with dishwasher and full laundry facilities. Besides, it has ample storage space for mountain bikes. No matter for family vacation or business travelling, Pukaki Holiday Apartments offers a perfect home in city center, on the edge of Rotorua Lake within an apartment environment. Being fully serviced, 150 meters to the lakefront, children's playground, restaurants on Eat street, Energy Convention Center, Council building, golf course and the world famous Government Gardens, Polynesian Spa.